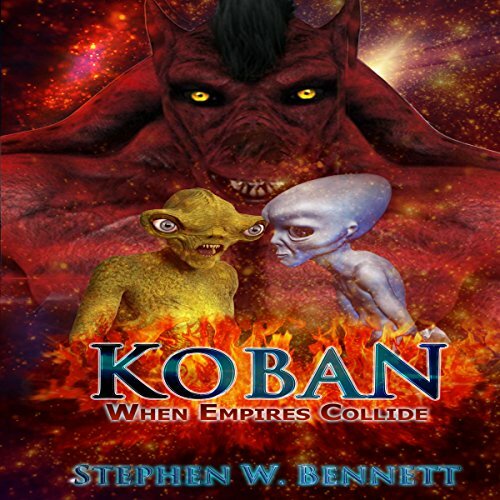 Showing results by author "Stephen W Bennett"
The Kobani continue their offensives against the Krall, attacking production worlds, and destroy or steal ships from the Krall fleet, which the enemy needs to resupply their invasions. 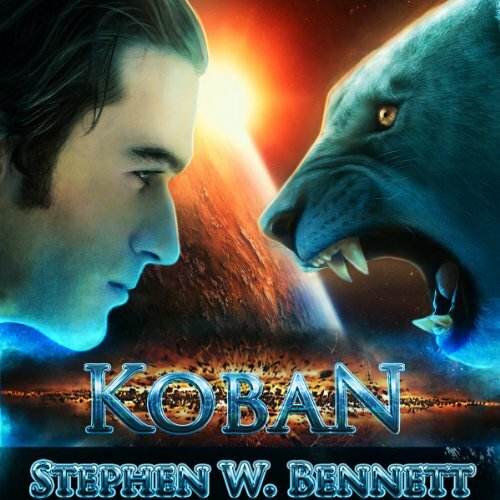 The Kobani create a multispecies settlement on Haven, a gentler habitable world near deadly Koban. They gain the trust and technological assistance of freed former Krall slave species, the Torki, Prada, and resurrected Raspani. Their ranks and Mind Tap learned skills are increased by spec ops recruits from Human Space. 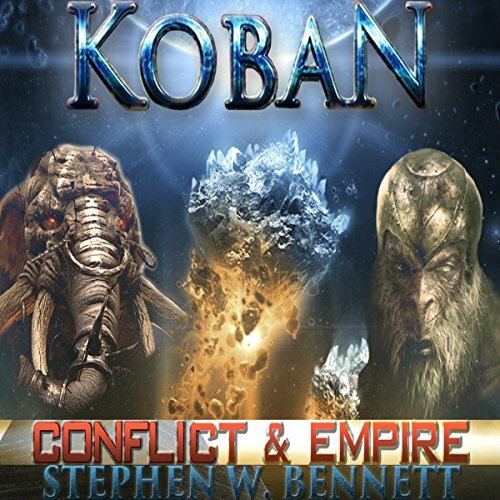 The Galactic Federation is confronted by the vast and implacable Thandol Empire, which has coveted the former Krall region of space for eons, a region of space now occupied and claimed by the upstart Kobani. Outnumbered, they face an opponent who possesses new and deadly weapons. An enemy that had thousands of years to develop the means to take on the Krall Empire, and now present the supermen with a weapon that turns their greatest genetic asset into their greatest weakness. 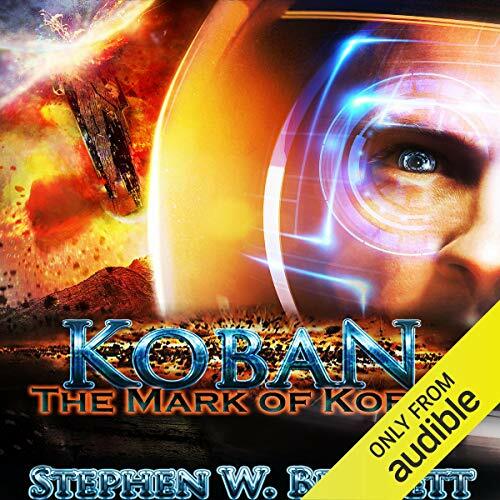 The Kobani use captured Krall ships to return to Human Space. They seek expert training for their genetically modified fighters, modern weapons and new medical technology. There's a possible block to this help in the form of death penalty laws of the Planetary Union, prohibiting gene modifications of humans. A holdover from the Gene War, which nearly extinguished humanity. A perilous descent through a war torn planet's space defenses is a first step. 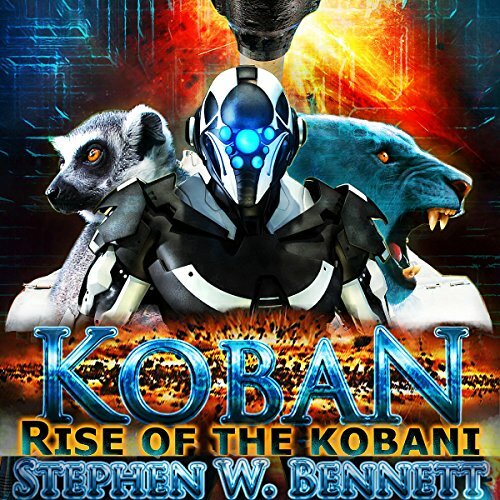 Already faster and more powerful than the last 17 species that they have destroyed or subjugated, the Krall have set their sights on humankind. 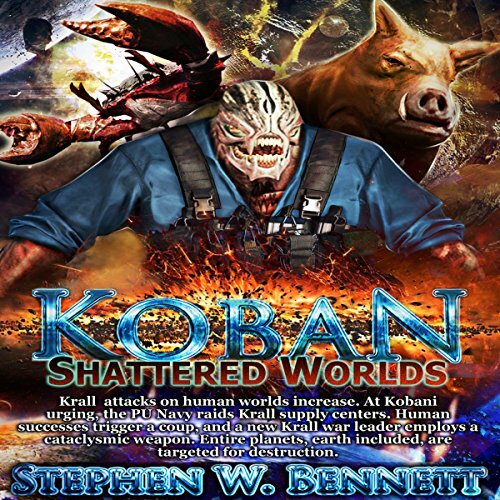 After testing humans on their future home world of Koban and finding them worthy opponents, the Krall start a war of slow extermination with the rest of humanity. The war is intended to last generations as they apply their own version of "natural selection" to cull their weaker warriors in combat, purifying the Krall gene pool with their finest warriors for breeding. 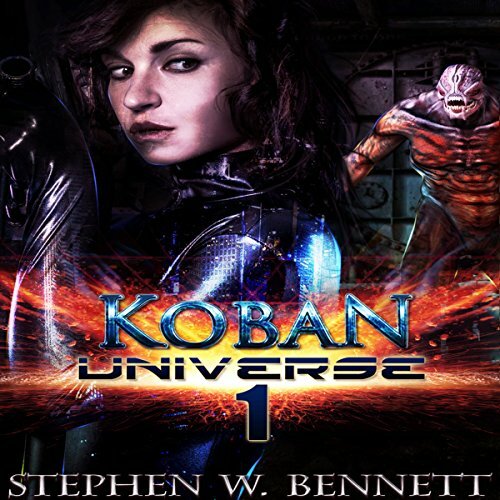 Here are four stories derived from the same universe as the Koban series. Listening to the series is not required to understand and enjoy these stand-alone tales. 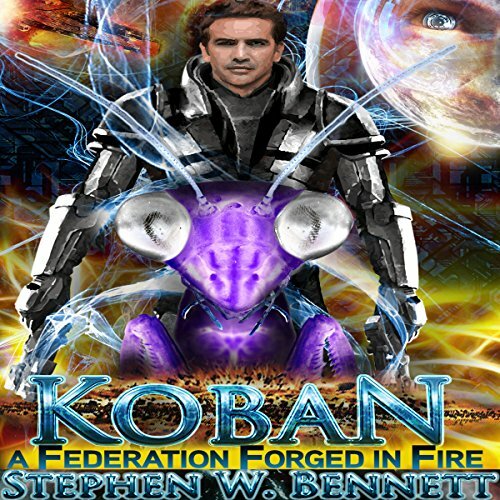 Australian Krall: A fully gene-enhanced Kobani woman finds herself trapped in total darkness and underground, pursued by hundreds of slavering, semi-sentient, maniacally aggressive, and hungry aliens. Walk with her on the dark side! 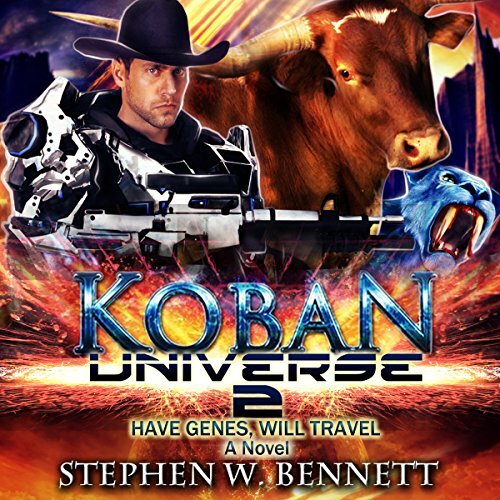 For over a hundred years, Chisholm, a Rim World colony, has produced beef for most of Human Space, raising vast herds of a breed of Giant Longhorns. Things are changing, and land reform is demanded by small ranchers and farmers, placing restrictions on the existing open range policy. The wealthy large ranchers will stop this, any way they can, to preserve their profits. Passions are high and the opposing sides have turned violent. Kobani in the Wild Wild West . . . with Rippers!